This book explains the principles of IT-related project management, including project planning, monitoring and control, change management, risk management and communication between project stakeholders. Each chapter includes an overview of the learning objectives, detailed discussion of the syllabus content, activities and multiple choice questions for self-assessment. This is the only textbook tailored specifically to match the BCS syllabus - so the user can be confident of using exactly the right materials. This edition has new material on risk assessment and agile approaches to project management in line with the course objectives of the BCS Foundation Certificate in IS Project Management. 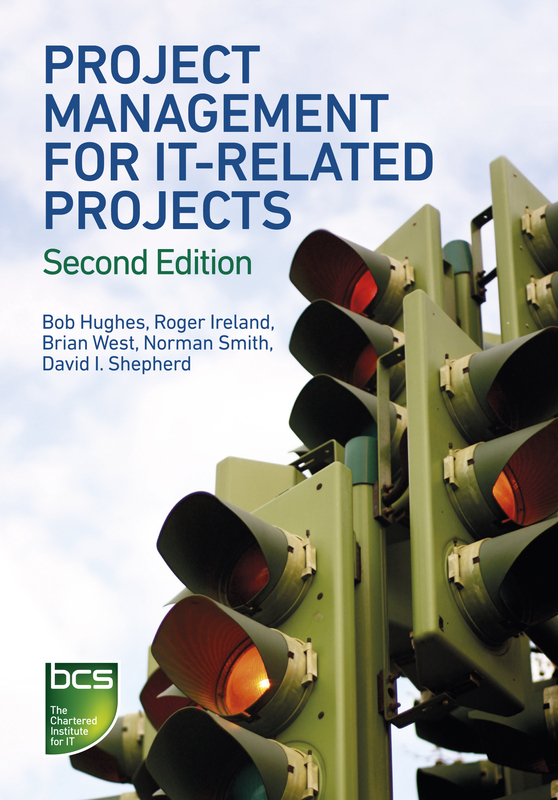 The five authors who developed this learning resource are all either BCS examiners or course providers and include three Chief Moderators for the BCS Certificate in IS Project Management. They all have extensive experience of practitioner education and of practical project management. The structured approach, with clearly laid out learning objectives, will appeal to trainers and academics as well as practitioners, and the content is lucidly written and supported by some excellent diagrams. This practical book hits several important targets and is a valuable update of a popular standard text. This is a project manager’s 'must-have' book, and a great testimony to the author team’s hard work in pulling together a wealth of practical advice for aspiring and current project managers. 10/10!